Saturday, April 2, 2016, at 1:30 p.m.
Come and experience the natural world as seen through the eyes of the artist. 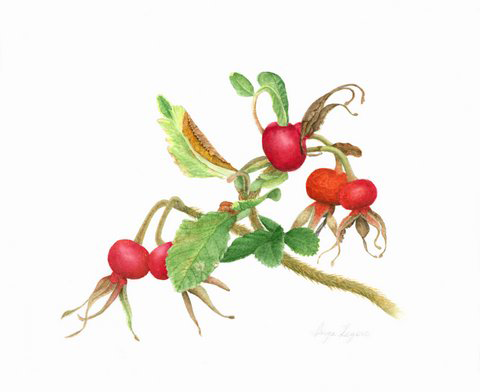 Contemporary botanical artists will share their love of nature through realistic portrayals of local and exotic flora through the use of traditional and modern media. An informal presentation by OSBA members who will share their artwork and artists’ journey. Visit https://biblioottawalibrary.ca/en/node/20865 for directions to the Kanata Beaverbrook Library.